Liquid Phase Extraction thoroughly presents both existing and new techniques in liquid phase extraction. It not only provides all information laboratory scientists need for choosing and utilizing suitable sample preparation procedures for any kind of sample, but also showcases the contemporary uses of sample preparation techniques in the most important industrial and academic project environments, including countercurrent chromatography, pressurized-liquid extraction, single-drop Microextraction, and more. 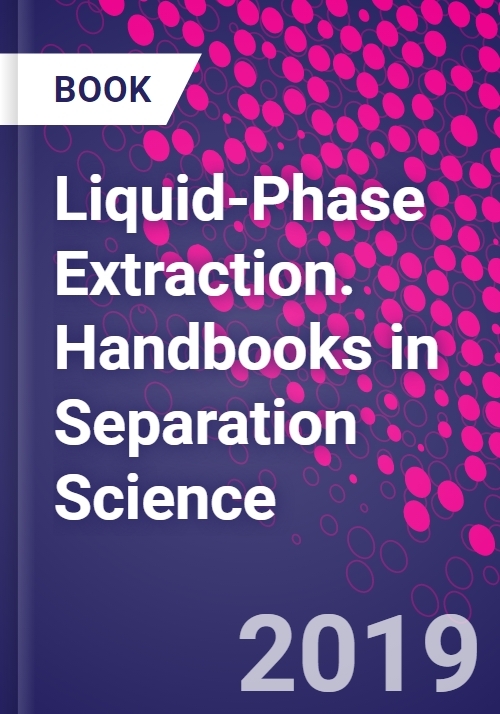 Written by recognized experts in their respective fields, it serves as a one-stop reference for those who need to know which technique to choose for liquid phase extraction. Used in conjunction with a similar release, Solid Phase Extraction, it allows users to master this crucial aspect of sample preparation.